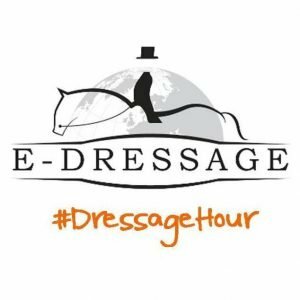 Dressage • Our Progress • RoR • ShowingAugust E-Dressage and September Showing! 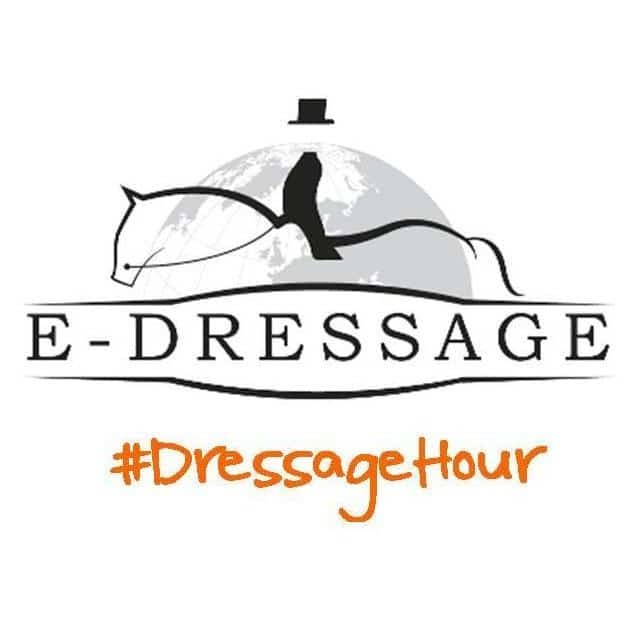 Sorry it has taken so long to write about last months dressage. But I have had a very busy week being away with work, then my graduation and then a lovely wedding in Italy. So I am now back at home and have my results and feedback. So here goes! I can’t remember how much I said about our tests for August E-Dressage. But basically I wasn’t happy with them. Our Intro was fine. But just fine. Scottie was fighting me a little and didn’t really want to work and thanks to his stunt with the barb wire, there was no time to refilm. However, we still scored okay. We scored 65,65% which is respectable, especially with how I felt about the test. So I’m not disappointed with the score, it is pretty much what I expected. On the plus side, we got several 7s during our test and the 8 has returned for our halt! Been a while since we’ve seen that! The rest of the test scored a mixture of 6s and 6.5s and the comments throughout the test were lacking suppleness and uneven steps. Which was very true for the day. But in Scottie’s defence (if he has one) is that it was very windy! Our Prelim scored better than expected. Scottie was a bit dramatic with 2 lovely spooks during our test plus he was still fighting me a little. So I didn’t have high hopes. But we managed to score 63.42%. The scores started positive with two 7s, however, for the rest of the test we scored mostly 6s and 6.5s with a 5.5 and a 5. The majority of the comments throughout were that we was unsettled and unbalanced. which was totally true. So it was a fair score I think.